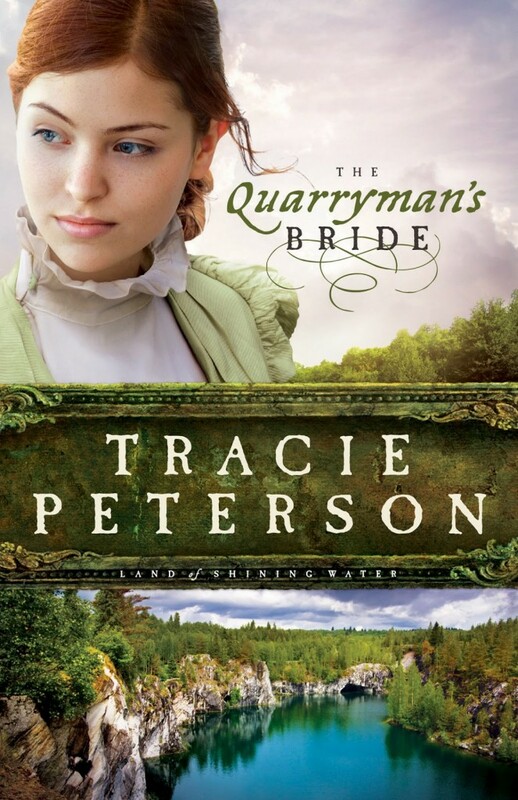 Author Tracie Peterson has written many books; and I have read several of them and enjoyed them thoroughly. 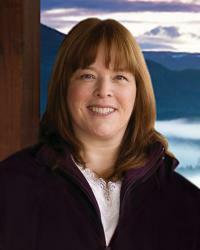 In spite of being a prolific author her books are not formulaic. The one common factor is they are love stories. However, the setting changes and the characters are varied. Peterson writes a good story. 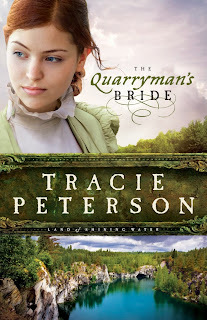 The Quarryman’s Bride is one of these wonderful books. The story is set at a quarry site in St. Cloud, Minnesota in 1886. It is an unfulfilled love story that has been going for eleven years. Eleven years prior, Emmalyne Knox and Tavin MacLachlan were close to their wedding date when her father revoked his blessing and would not allow them to marry. I think that Peterson’s ability to make characters come alive is one of the strongest parts of this book. In doing so she shows a beautiful example of God’s grace and forgiveness. She shows Emmalyne’s father in a way that makes you believe that torture would be too good for him. He is a completely nasty man with no apparent goodness; and it is easy to hate him. He was completely self-centered and drove his wife to suicidal depression. I found myself wondering how I would have handled this situation back in the 19th century. Peterson’s depiction of Emmalyne shows her struggle to try to follow God’s will in dealing with her father. I felt that her struggle seemed real and found that my heart went out to her. I never would have predicted the outcome but Emmalyne’s faithfulness paid off. Tavin is shown realistically, dealing with his anger – which was certainly warranted – but not letting it ruin the rest of his life. The secondary characters also add much to the book – especially both Emmalyne’s and Tavin’s mothers. This is a story of redemption and perseverance; and it beautifully portrays the amazing things that God accomplishes. It shows how even the most hopeless situations can be reshaped by God. I do recommend this book. It is inspiring and a very good read. I received this book from the publisher in exchange for a review. All opinions are my own.